Governance, how decisions are made and implemented, is an important part of health care and health policy. It is also the subject of a large and often confusing literature. 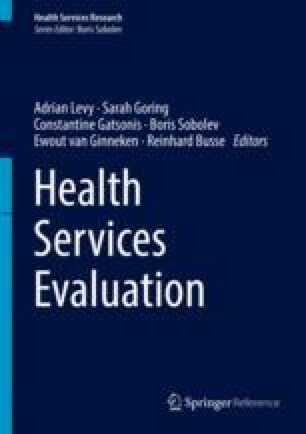 This chapter presents the results of a review of the governance literature for health. First, it notes that not all problems are of governance. Second, it introduces five domains of governance in which governance problems, challenges, and policies are located: Transparency, Accountability, Participation, Integrity and Capacity. Together they make the TAPIC framework and can be used to identify governance dimensions of policy problems. Third, better governance through the TAPIC model can also reduce the likelihood of other problems.